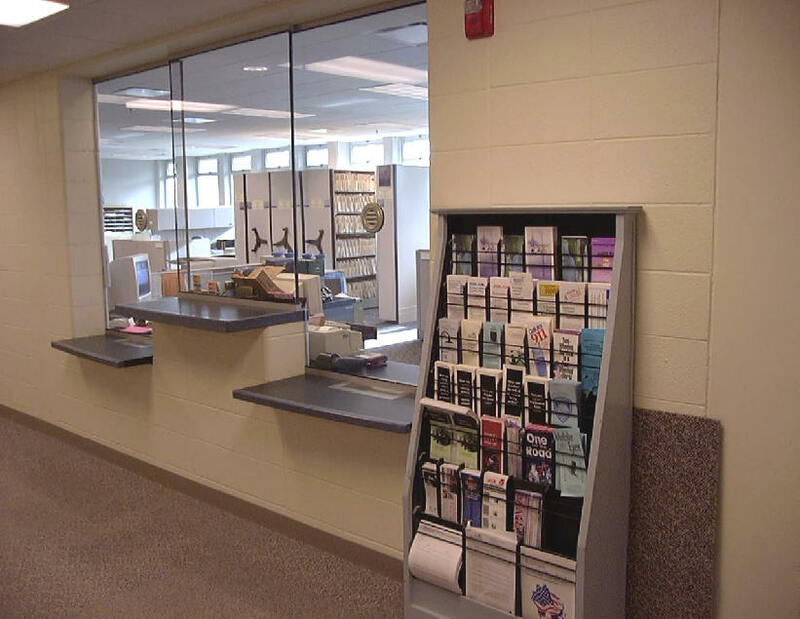 The Office Operations Unit provides support to the Business Office of the Menomonee Falls Police Department. The unit is presently staffed with a supervisor and 11 police support specialists. The Business Office is open 24 hours a day. They efficiently do their part in the law enforcement process while serving in a vital supporting role behind the badge.